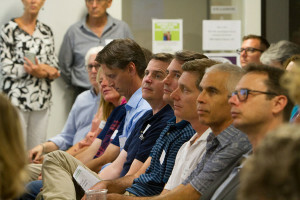 Group achieves escape velocity at kick-off meeting. 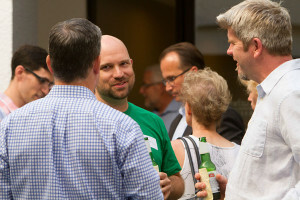 Last week while everyone was wrapping up their last week of Summer or putting the final touches on their Burning Man art piece, over 200 people assembled in Westlake for an 805 Startups event. 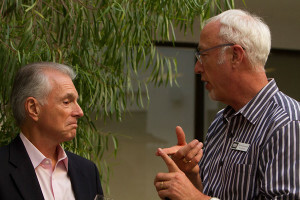 The event, organized by entrepreneur and self-describe techie, Alon Goren, was held at the California Lutheran’s Westlake Center for Entrepreneurship. 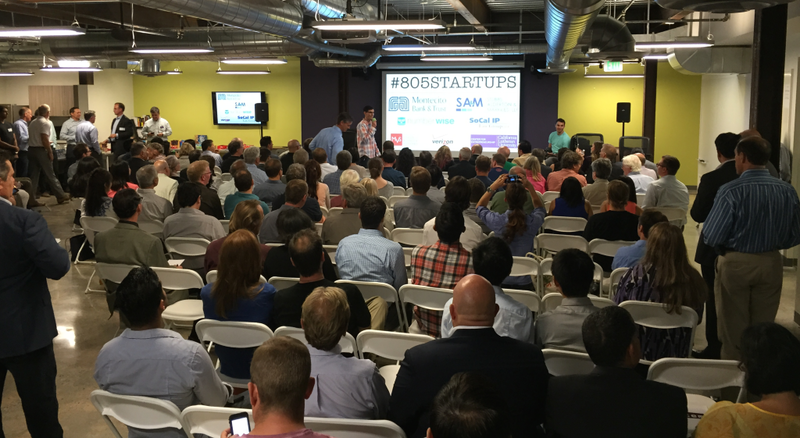 There is a groundswell of interest in the 805 area surrounding startups and the entrepreneurial spirit that seems to be exploding right now. 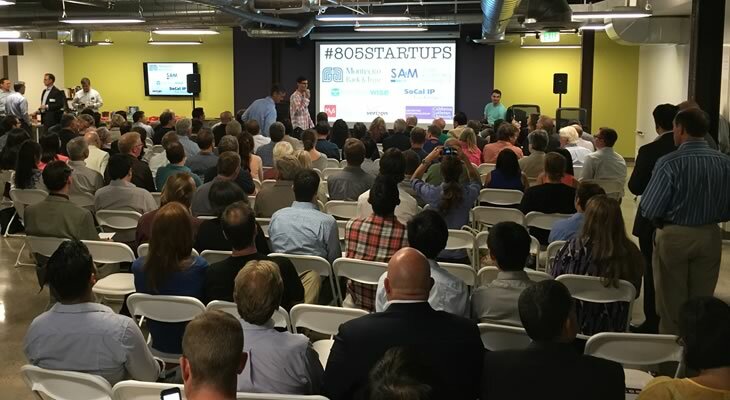 805 Startups boasts over 600 members and they include techie’s, entrepreneurs and investors. There were at least 50 who had made the trek from Santa Barbara down to the event. Alon said that there will be more events and education that’s sponsored by 805 Startups and 805connect will be there to help promote and encourage this excellent initiative. There are a ton of engineers in the area that want to start small businesses / startups, or work at them. More than half the people at the event were engineers. There is a perception that high-growth startups won’t be able to hire engineers and hi-tech jobs fast enough in the region, but for starting up, and in the later stages, the area is perfect. Retention is actually MUCH better in the area and hiring just as tough and more expensive in LA or SF. Panelists hinted that Westlake and the Conejo Valley are missing what Santa Barbara and SLO have; a community that has developed around the Schools. California Lutheran University and CSUCI are providing a spark with 805 Startups that will ignite the southern part of the 805. The Conejo Valley is in a perfect location to bridge the hi-tech scenes (Santa Monica’s exploding activities with the southern part of the 805 region). 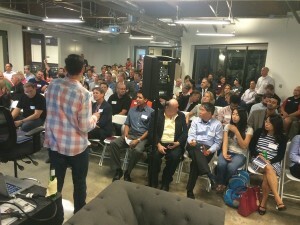 Are you interested in attending events that will put you in touch with others interested in the startup scene (mainly) in Conejo Valley – join the 805 Startups Meetup Group here. 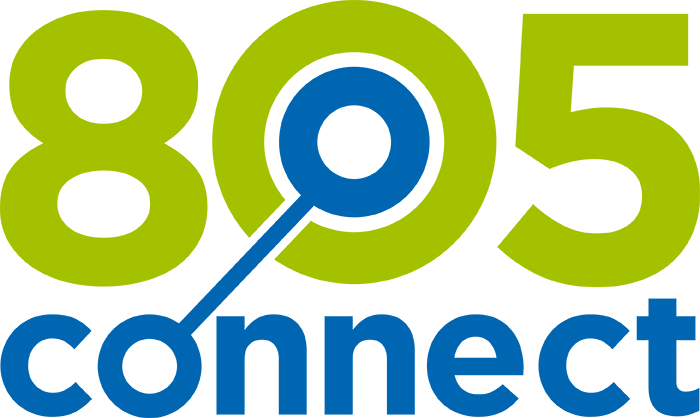 If you are aware of events in the region that focus on this niche, let us know, send email to events at 805connect dot com.